Currently my daily driver is a 2009 Porsche Cayenne GTS. 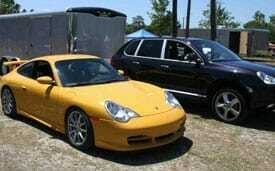 For the track I have a 2004 Porsche GT 3. My weekend fun car is a 2007 Lamborghini Gallardo Spyder. I can’t wait to take this one out for a few laps as well. 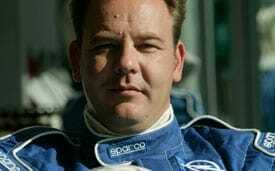 The first experience I had on a race track was at the Nuerburgring Nordschleife in 1997. Ever since I have been doing one or two DEs per year there. I got into competitive racing in 2007. 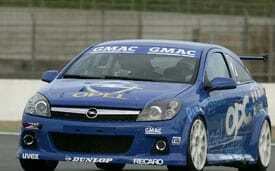 During that year I entered a competition to win a seat in the Opel (General Motors) factory race car at the 2008 24 h race at the Nuerburgring. Out of 18,500 contestants I qualified for the team and raced for Opel in the 2008 VLN (endurance race series at the Nuerburgring) as well as the 24 h race. 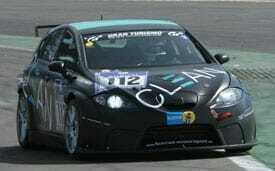 In 2009 I raced in the VLN and 24 h race again, this year for the Spanish Seat (Volkswagen Group) team. Here in the USA I participated in countless DEs with Panoz, Barber, Porsche Club and BMW Club at Road Atlanta, Barber, Roebling, etc. I’m also an instructor and I’m currently looking for competitive racing opportunities. I’m President and Partner of Hera Lighting L.P. Hera Lighting is the leading manufacturer of furniture, cabinet and display lighting systems. I was born and raised in Germany but have been living in Atlanta, GA for the last 15 years. I will use my membership mainly for pleasure. 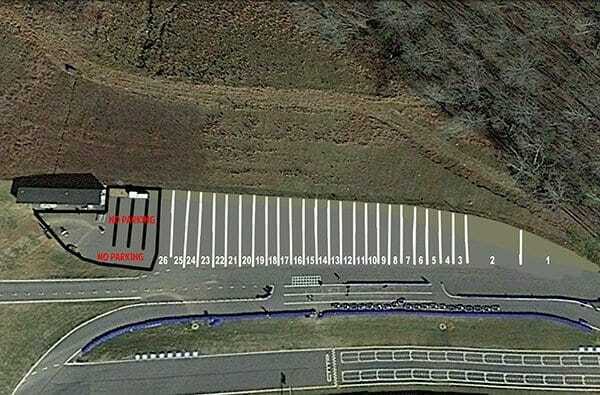 However, I might also take customers or employees out for some hot laps around the track. Most Americans have never had this experience. I really like that AMP is available 365 days a year. 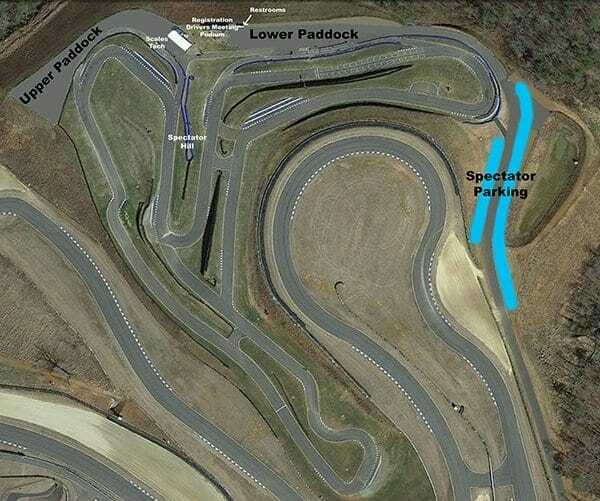 This will give me the opportunity to come up, do a few laps and leave again without using an entire weekend. I will also be able to stay in shape and practice in the winter, during the off season in Europe. Racing is my biggest hobby. This club will allow me to do my hobby at pretty much any time I want. I also look forward to meet more people who are car crazy like I am. This is a great concept at reasonable costs. 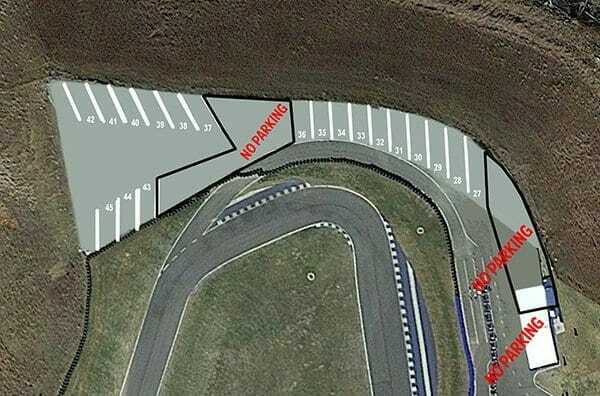 Therefore I hope many people will support it so that the track and the other facilities will be built as soon as possible.